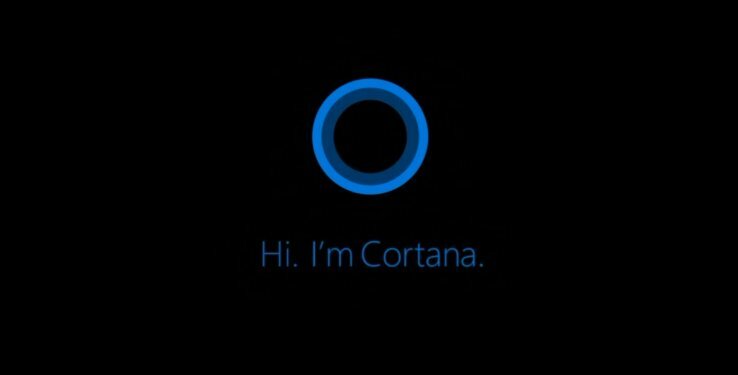 You can now keep track of your to-do list with the hekp of Cortana. Micrososft added this new skill to Cortana which can now easily and conveniently help you manage your lists and keep track of the things you need to do so you don’t have to. Cortana’s new feature will also work with Wunderlist. You can connect Cortana to your Wunderlist account or set up a new account for greater functionality and access to the lists you already have if you’re a current Wunderlist user. Connecting to Wunderlist gives you the ability to add due dates to your To Dos and create shared lists from the Wunderlist app. You can try new feature by saying “Hey Cortana, create a Holiday list”. Currently, this new feature will work for users in the US only and with Android 4.4 or later, iPhones with iOS 8.0.